Whew…where to begin with this mishmash of horror tropes? 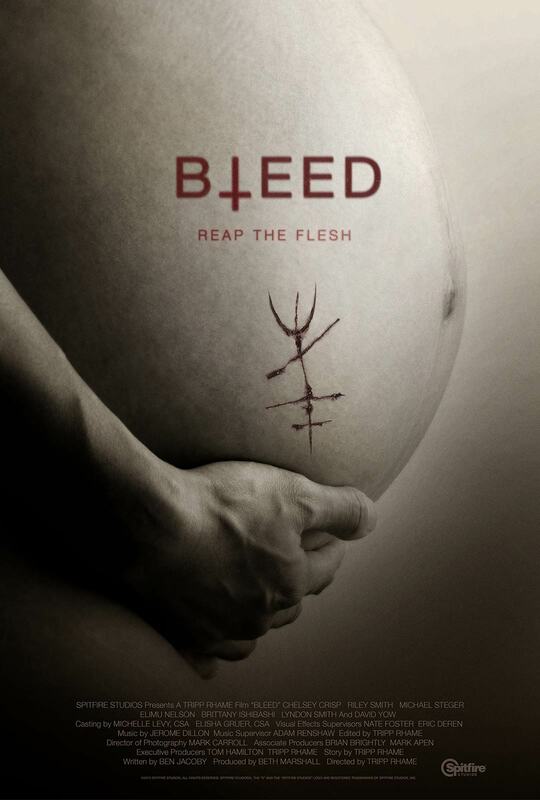 With everything but the kitchen sink thrown into the plot, we were left confused and a bit let down by 2016’s Bleed. Special thanks to longtime listener Karthik Rao for suggesting this week’s pick! This entry was posted in and tagged bleed, Horror, podcast. Bookmark the permalink.